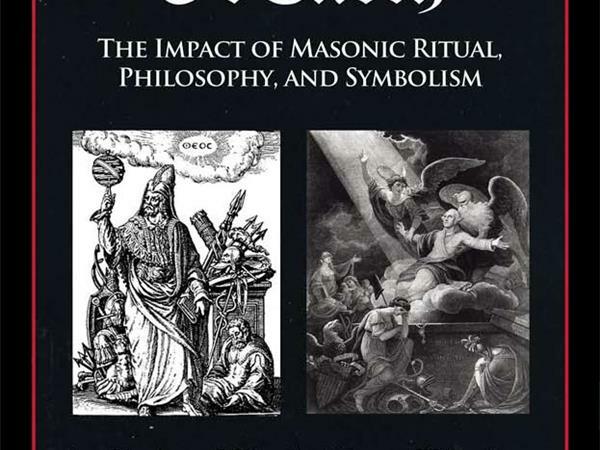 Robert W. Sullivan IV is a philosopher, historian, antiquarian, jurist, mystic, lay theologian, radio-TV personality, writer, lawyer, and the best-selling author of the books "The Royal Arch of Enoch: The Impact of Masonic Ritual, Philosophy, and Symbolism" (2012, re-published 2016) and "Cinema Symbolism: A Guide to Esoteric Imagery in Popular Movies" (2014, re-published 2017). 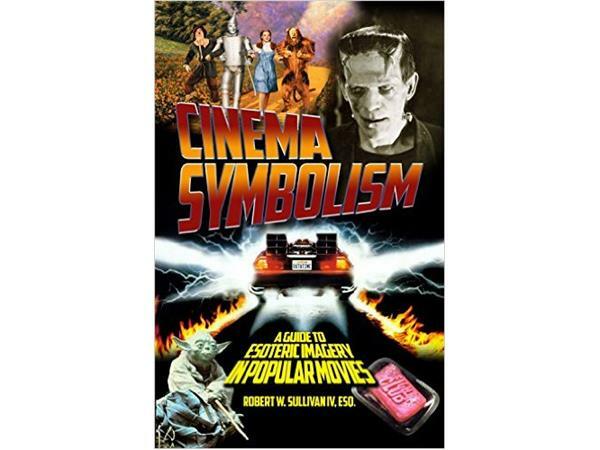 His third book, "Cinema Symbolism 2: More Esoteric Imagery from Popular Movies" was released in 2017. 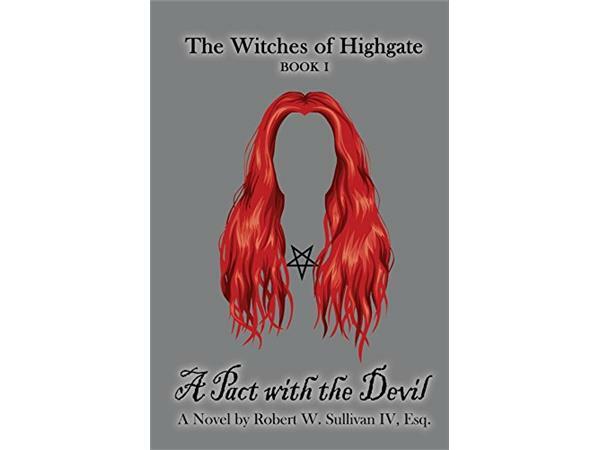 Sullivan's first work of fiction is "A Pact with the Devil," which was also released in 2017. 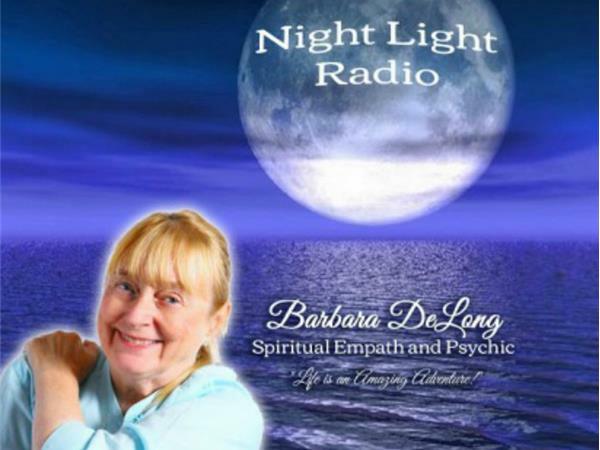 Sullivan is also working on another book on Masonry titled "Freemasonry and the Path to Babylon." Rob has also begun outlining "Cinema Symbolism 3." 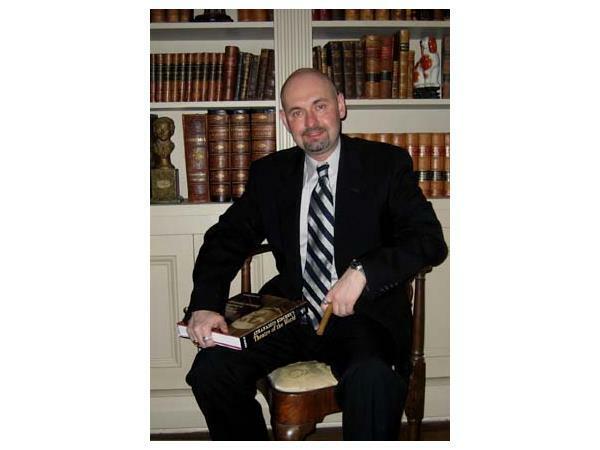 Mr. Sullivan is a Freemason having joined Amicable-St. John's Lodge #25, Baltimore, Maryland in 1997; he became a 32nd degree (Master of the Royal Secret) Scottish Rite Mason in 1999, Valley of Baltimore, Orient of Maryland. A lifelong Marylander, he resides in Baltimore.